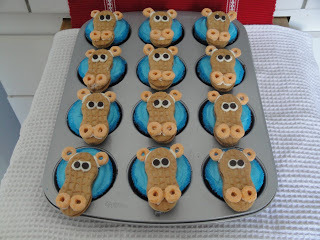 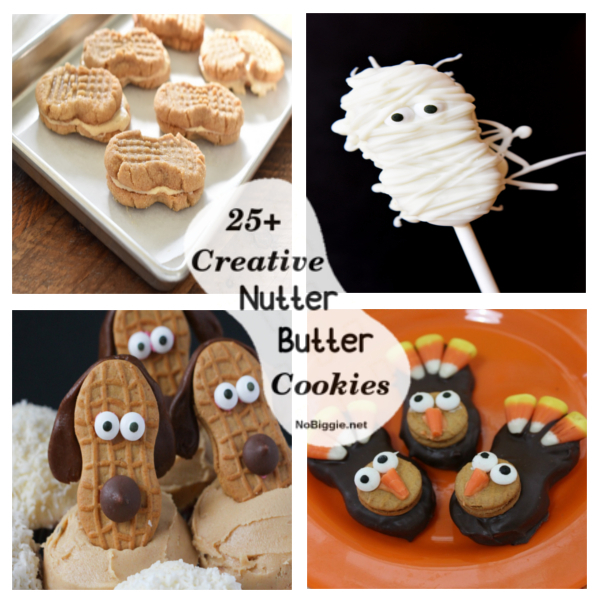 Creative Nutter Butter Cookie Ideas! 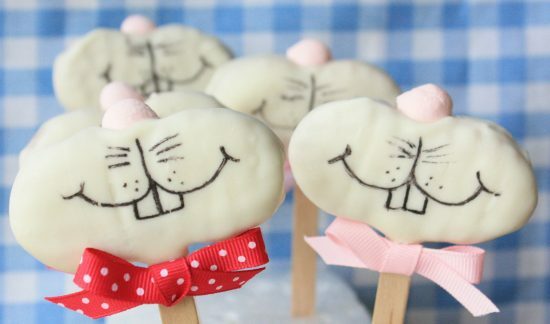 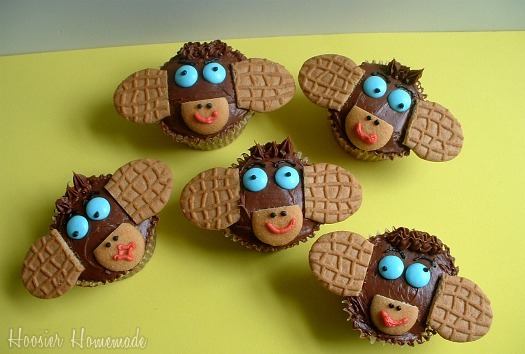 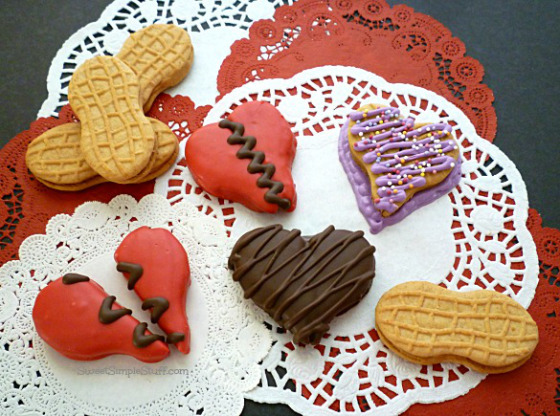 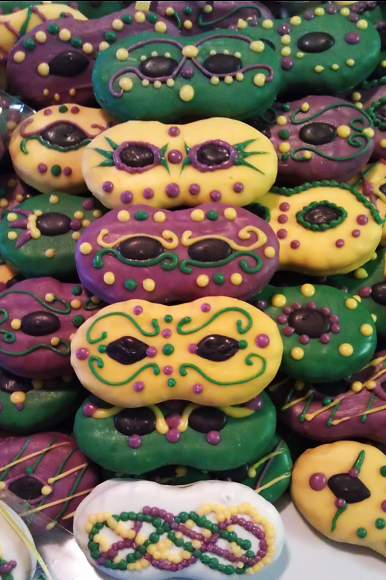 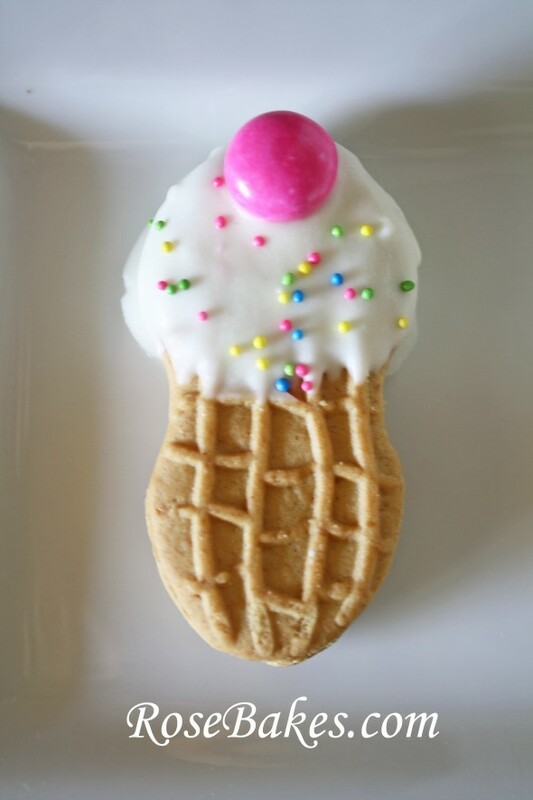 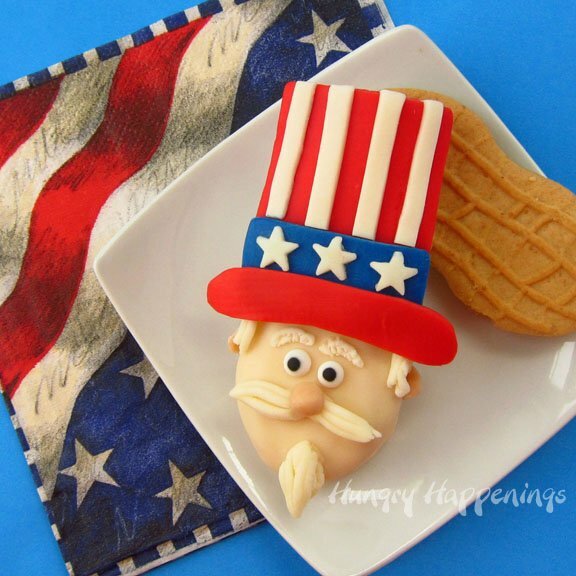 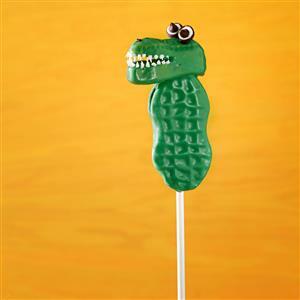 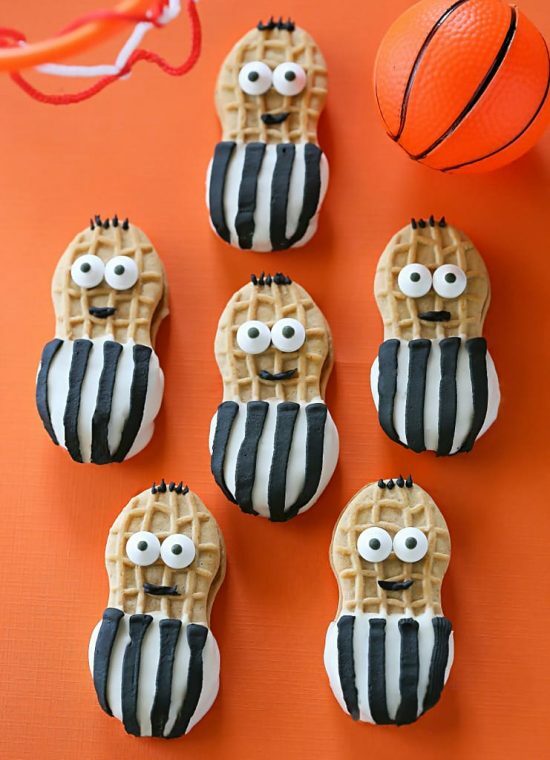 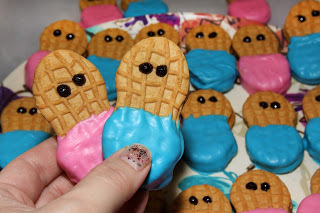 We are amazed at the many creative ways people are decorating a basic Nutter Butter Cookie. 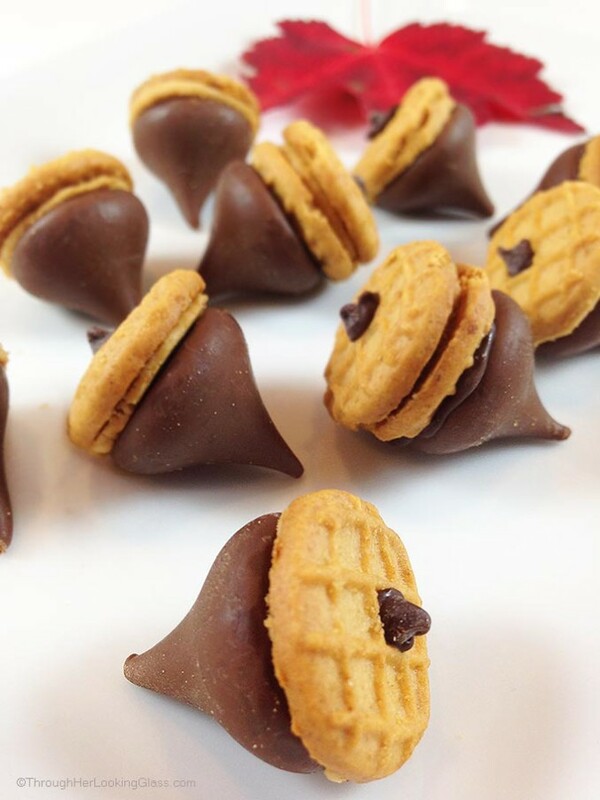 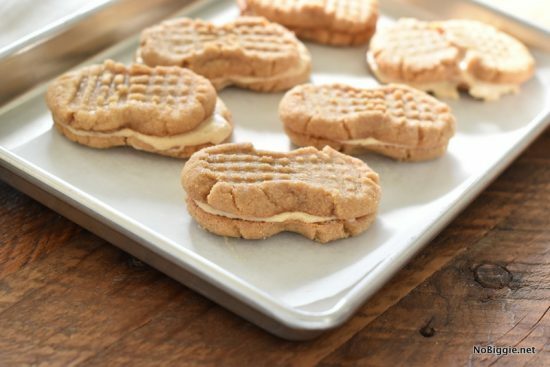 You know the classic peanut butter sandwich cookie we all know and love, we even shared a homemade version here that you’ve got to make at home, but today we want to share these 25+ Creative Nutter Butter Cookies. 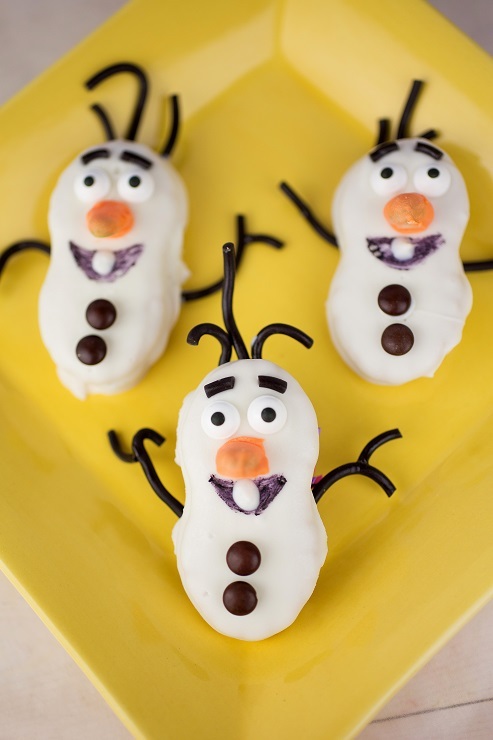 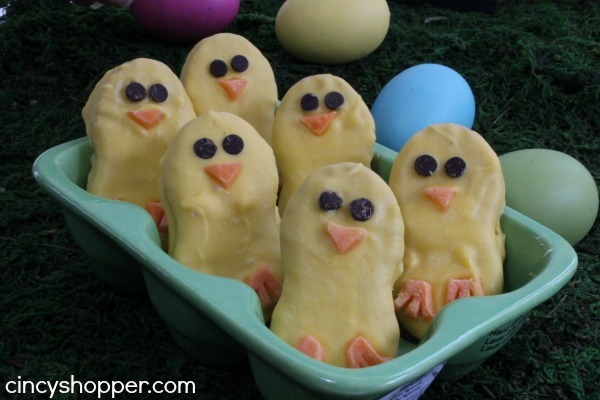 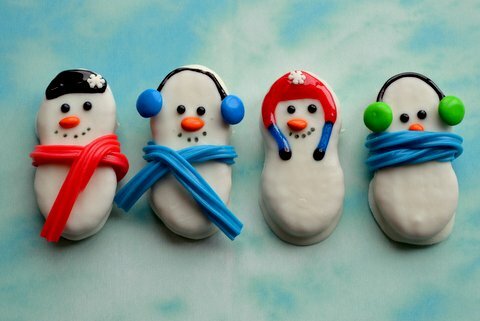 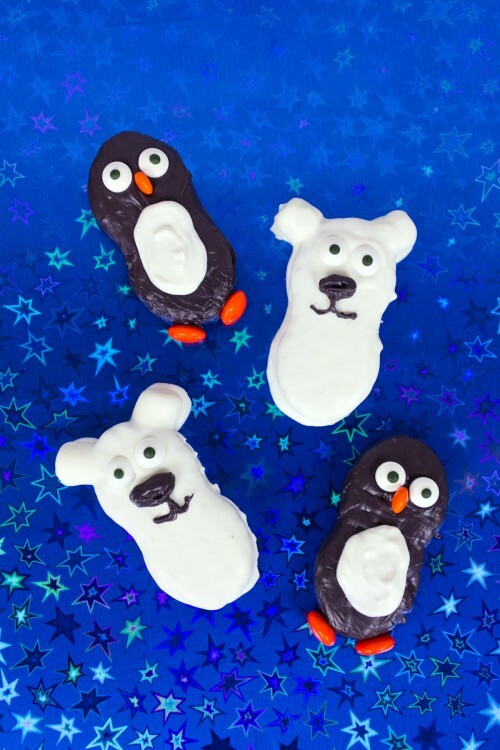 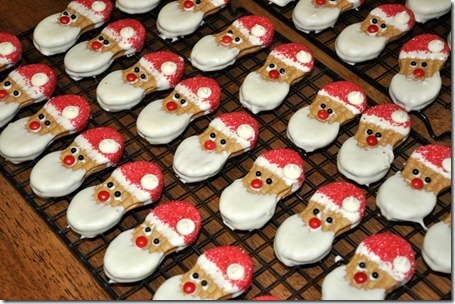 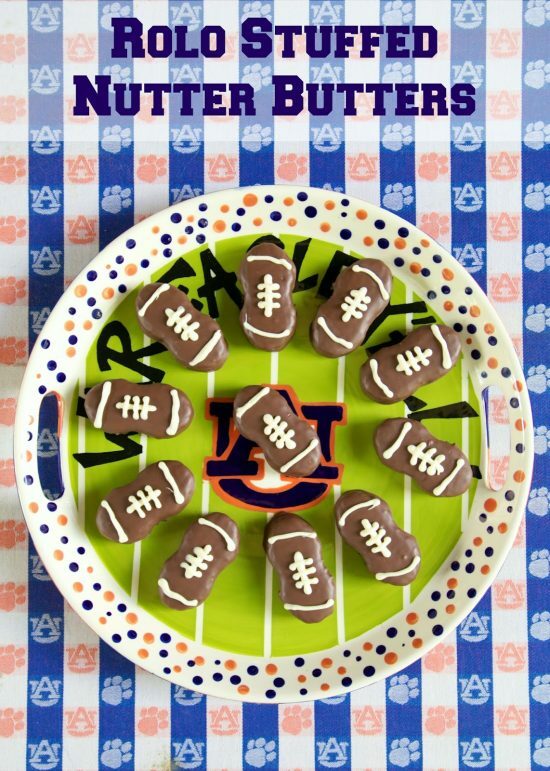 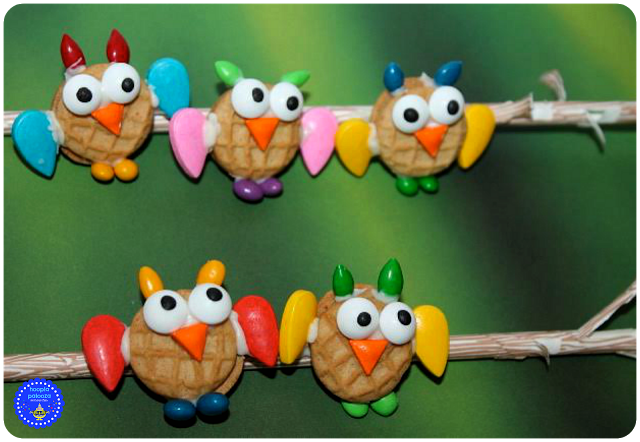 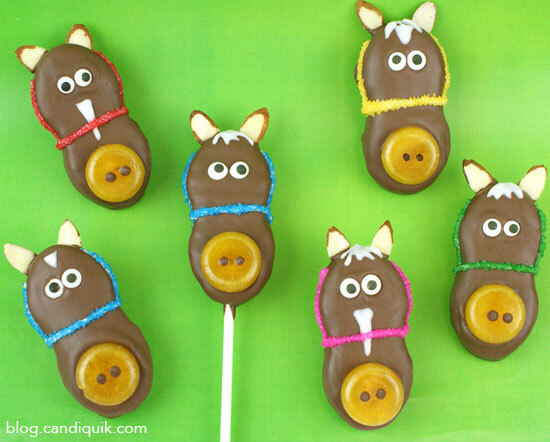 Who knew there were so many ways to make them festive and cute?! 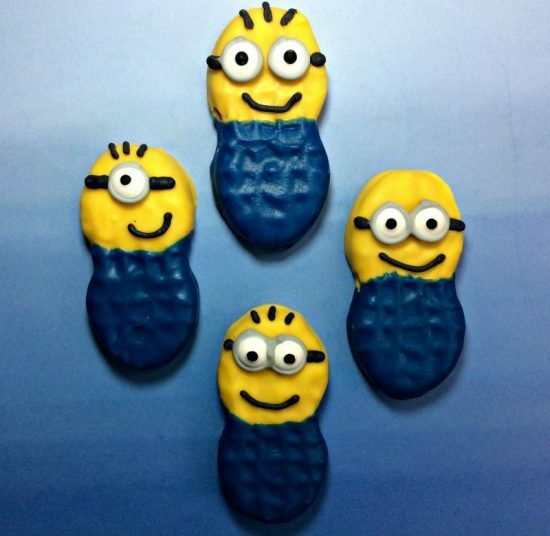 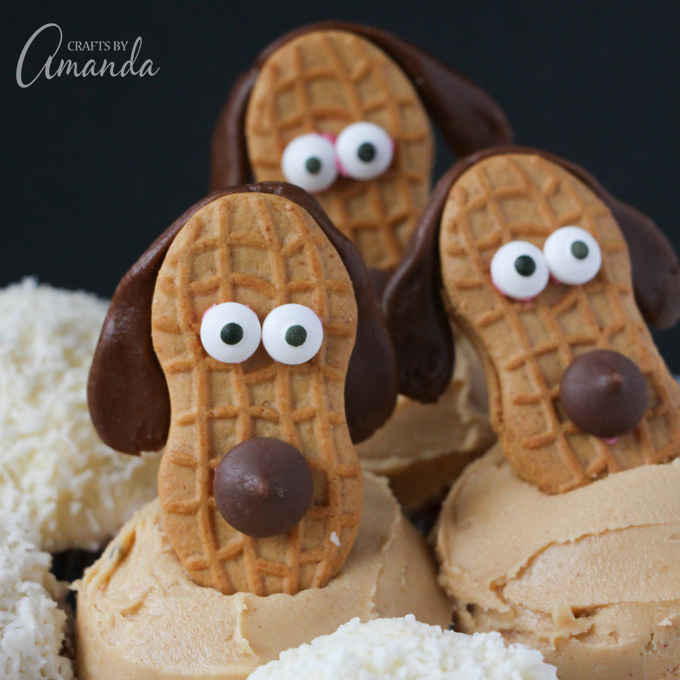 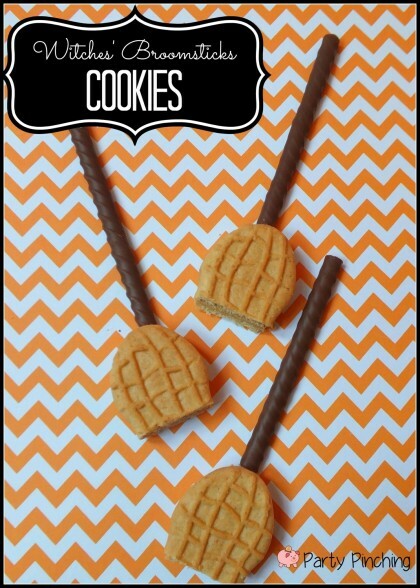 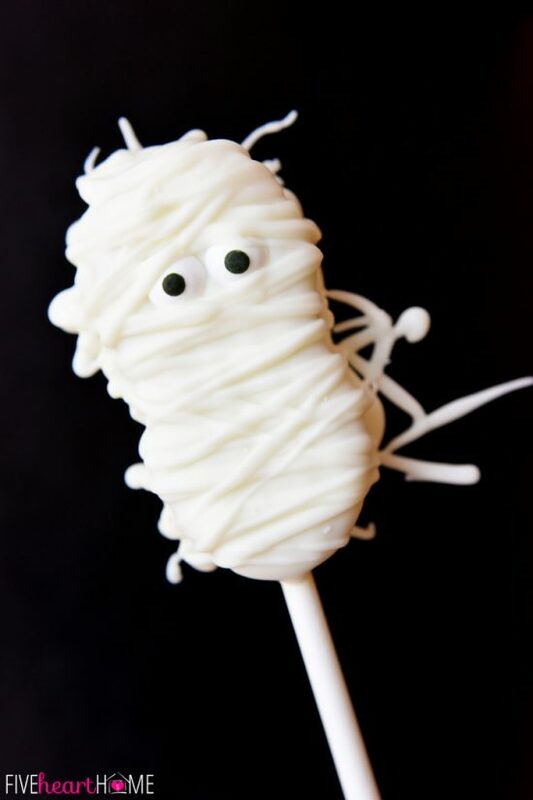 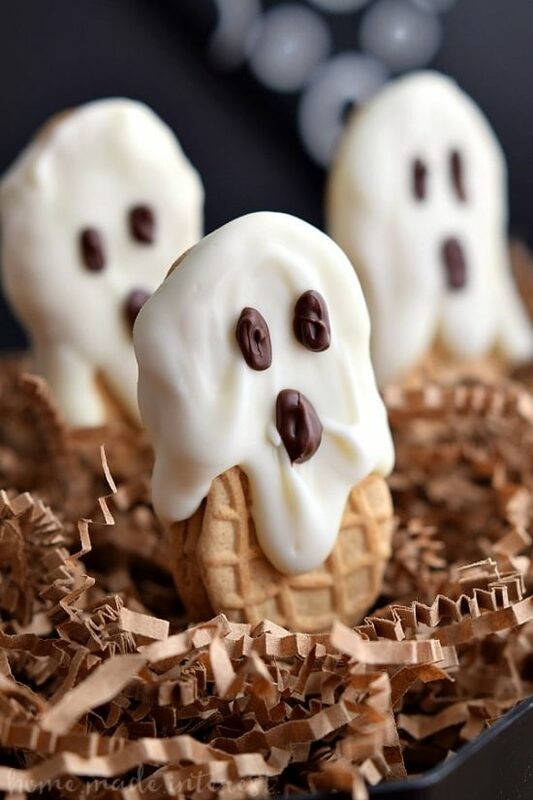 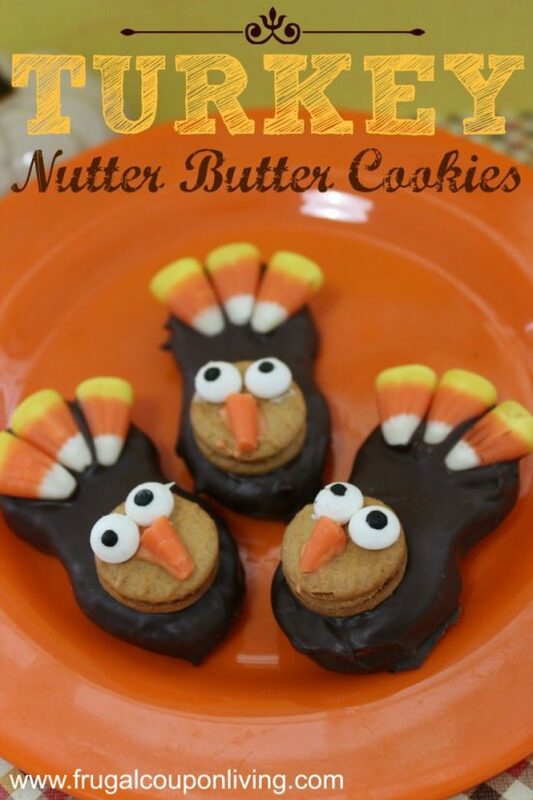 Ghosts or mummies for Halloween, Turkeys for Thanksgiving, even minions for that special birthday; The ideas are endless so have a nutty time browsing through these Creative Nutter Butter Cookies and give one a try! 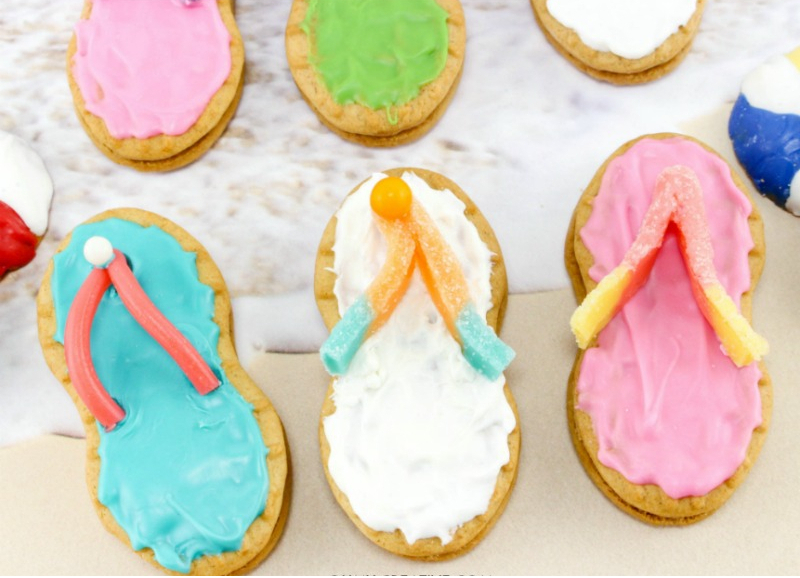 What cookie will you create?